Mark Visbeek is a designer, musician, superstar, and loves illeism. Always looking to create beautiful things, I'm often distracted by the amazing stuff happening around me. My most important weapons are limitless amounts of love and a faux-French accent. Whether you went out last weekend to check out an uber-geeky beat magician or a depressingly awesome indie rock band, we all know there’s always some serious musical talents rocking around the Dam. You might not recognize them all yet, but don’t worry, you will soon. In this series of interviews we talk to remarkable artists about their music and their inspirations. Dutch electronica mastermind Applescal is about to release his third album. 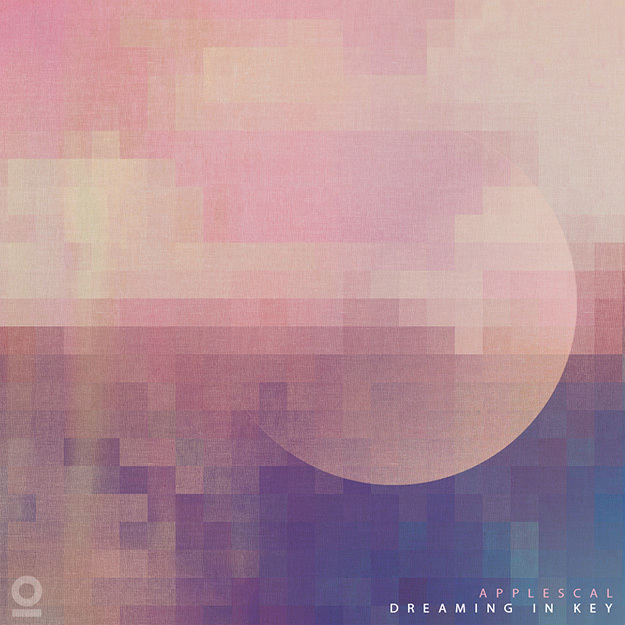 For three years he worked on ‘Dreaming in Key’, and this February it will be released upon the world. We have the privilege of leaking the first track Boys (feat. David Douglas), and we decided to have a little talk with the big man himself. So without further ado, I present you: Applescal. What did you have for breakfast today? Trust me, this is important. So, you’re about to release your new album. How do you feel? Proud? Nervous? Relieved? What do you mean by ‘holding back’? Does that mean they’ve been finished for a long time already? Have you kept these tracks out of your live sets, or have you sneakily played them already? Your last album got a 6.8 on Pitchfork, by how much is your new album going to top that? I get my inspiration from just jamming and playing around in the studio. I don’t look up to anybody really. Would you say your new album is a new chapter of the same ‘Applescal story’, or an entirely different story? A dream about good times, that sounds very positive! Was it a conscious choice to stay away from the deeper and darker sound, or did it come naturally? You’re kind of building up your very own style. Where do you get your inspiration? Any fellow producers you look up to? Is that what you look for in music? Soul? I know it might be hard to explain in words, but how do you recognize soul in music? Speaking about producers with soul, what was your latest genius discovery (artist or track)? Can you tell us why you like those so much? What makes them interesting to you? Who did the artwork for the album? You’ll play at PRISMA in Studio 80 on Dec 1st, together with Rone and Worakls. Looking forward? What are you having for dinner? Not as important as breakfast, but still pretty important.